Jim Avett at In Your Ear Music and Recording | Night and Day | Style Weekly - Richmond, VA local news, arts, and events. Friday, Feb. 1, at 7:30 p.m. $20-$25. Singer and songwriter Jim Avett always put his family first. After spending 35 years running his welding company to provide for them, he turned to his love of music, and in 2008 recorded “Jim Avett and Family.” It’s a collection of gospel music, with his sons Scott and Seth (whom you may know as leaders of the popular Americana band the Avett Brothers) and daughter Bonnie. 2010’s “Tribes” soon followed, which contained more original songs, and now Avett is promoting last year’s “Second Chance,” which is full of classic country and early rock influences that draws on his many life experiences. 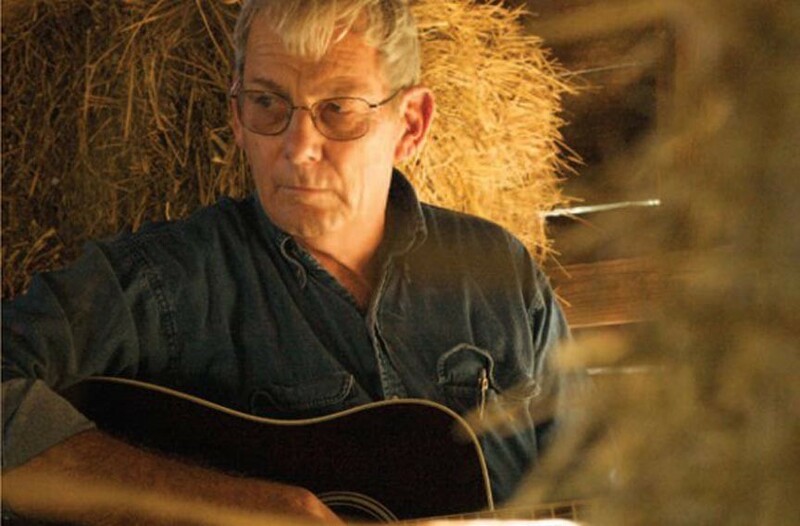 Jim Avett performs at In Your Ear Music and Recording on Friday, Feb. 1, at 7:30 p.m. $20-$25. lobe.com.